EDITOR’S NOTE: This interview originally published on April 28th, 2012. 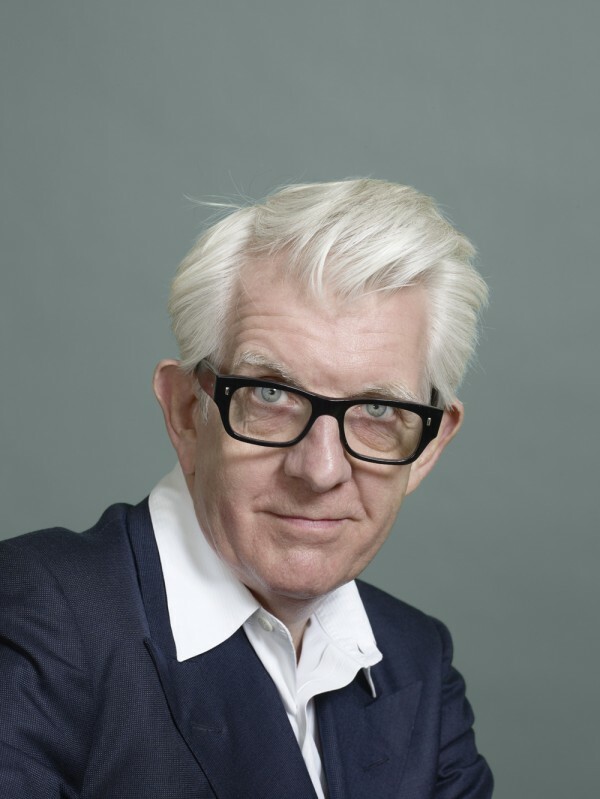 To mark the auspicious occasion of Nick Lowe, backed by Los Straight Jackets, playing a SOLD OUT show at Ardmore Music Hall on Tuesday April 9th, we reprising it here. Enjoy. BY ED KING ROCK EXPERT Nick Lowe’s nearly-half-century-long career as a singer-songwriter, record producer, and all-around musical instigator is a one-man Village Green Preservation Society, to quote the Kinks’ 1968 mission statement. 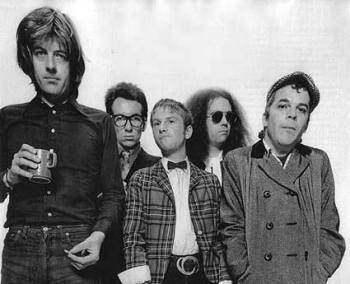 After brief spell in a Cream-influenced psychedelic rock band, Kippington Lodge, Lowe and his fellow UK mates, including future standouts in the late-’70s new wave scene, got an early start on “preserving the old ways” in the Americana roots-rock band, Brinsley Schwarz. A big push to launch the band in the States flamed spectacularly, and in the US their records would be left for music nerds to dig out of the far reaches of used record bins for the next decade. As a producer, Lowe made his mark helping Elvis Costello & The Attractions craft a diverse, high-octane run of five straight albums in five years, including their unexpectedly sincere take on one of Lowe’s Brinsley Schwarz-era hippie goofs, “(What’s So Funny ‘Bout) Peace, Love, and Understanding.” Known as “The Basher,” for his no-nonsense approach to both work and play, Lowe wasn’t messing around, although frequently it just seemed that way. By the mid-’80s, despite a few minor hits and continued successful production work, Lowe was losing his way. His records lost their snap. The jokes were growing stale. 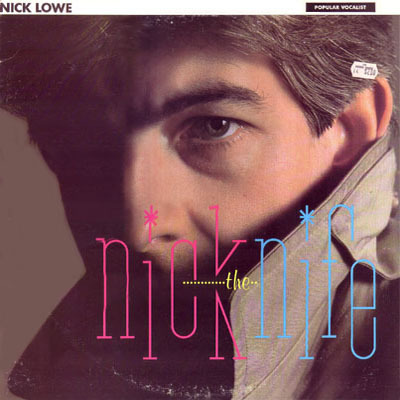 The snappiest of that run, 1990’s aptly named Party Of One, was nevertheless the end of the line for Nick the Knife. PHAWKER: I was looking at your tour schedule and was saddened to see that this coming Saturday you were supposed to play a Midnight Ramble show with Levon Helm. I know you’d appeared with him on Elvis Costello’s Spectacle, which I didn’t get to see. Had you met Levon before, say in the Brinsley Schwarz days? PHAWKER: When you played with Levon on Spectacle was that the only time you’d performed with him? PHAWKER: Growing up, a lot of your work was the soundtrack to my teenage years: the stuff you did with the Rockpile gang, the various Stiff singles, and the albums with Elvis Costello. From that period do you have a favorite recording experience? PHAWKER: Sticking on the production theme, on your new album, The Old Magic, and your previous 4 albums, took a real turn for you, with a natural, restrained production that works great. I was thinking, compared with your earlier dynamic, sometimes crazy productions do you still feel there’s a common thread in your production work when you put together a record. PHAWKER: You’ve crossed paths with Wilco a lot in the last year: you showed up with them on Austin City Limits, the “Sensitive Man” video, and you’ve got the Autumn Defense opening some shows. Is there a possibility of you doing something with Wilco in the future, like an album? PHAWKER: I’ve read a lot of interviews with you, listened to many interviews, and everyone wants to ask about your legendary former in-laws, but I’m not sure if I’ve heard stories about your own parents. Were they musical? Did they support your early musical efforts? PHAWKER: You’re a relatively new father; your son is 7. What kind of music dad do you think you are? Are you force-feeding him stuff? Steeling yourself for the day you come home and find him listening to Pink Floyd? PHAWKER: So as I said, I’ve grown up with your music and a cool thing that I appreciate with your career – and it’s more than just longevity – is I feel you have grown up with me. You’re still kind of setting the pace ahead of me. I can still listen to your music for guidance and comfort. I wonder if there’s an artist from your youth who you feel is still here for you today, as you’ve matured? This entry was posted on Tuesday, April 2nd, 2019	at 9:07 pm	and is filed under News	. Responses are currently closed, but you can trackback from your own site.